Explore the mountain in a new way! 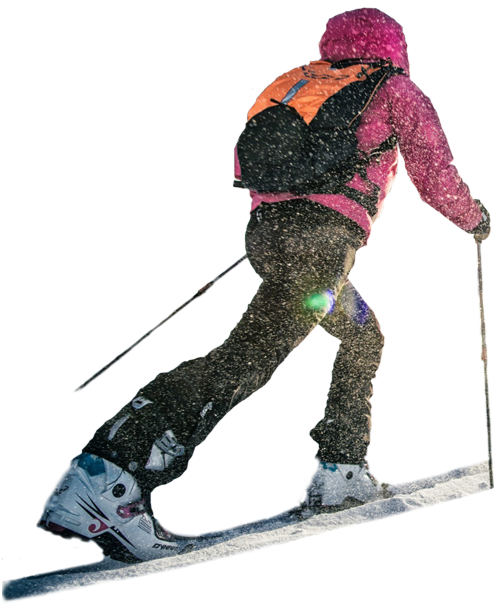 Our ski and snowboard school is founded in 2000 and is a licensed member of the "Bulgarian Ski School". 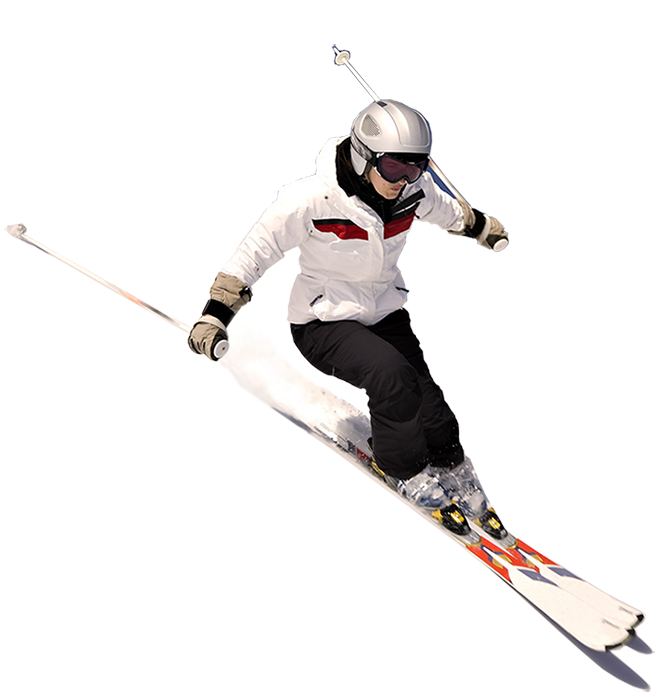 We offer ski and snowboard equipment rental from the worldwide leading brands, suited to fit any age or size. 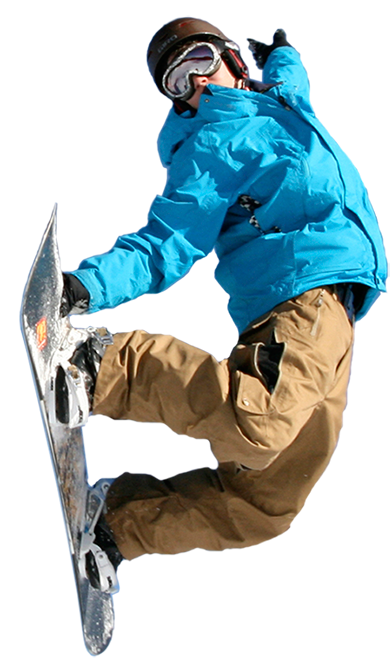 We provide a quality ski and snowboard programs dedicated to children, regardless of their age or skills. We have over 450 pairs of ski and snowboard equipment that are serviced to the best standard. Our ski shop is located near the parking area of Bansko Gondola lift. This saves time in the morning - you can walk from our wardrobe to the gondola. And after you finish skiing, you can leave your skis and boots with us every night free. We are professional ski and snowboard instructors based in Bansko, Bulgaria. We offer fantastic ski lessons for all levels and ages. Our ski instructors are speaking English, Russian and Greek languages. Whether you are 5 or 65, a total beginner or have been skiing for years, our friendly and professional instructors will ensure that you have a memorable time in Bansko. 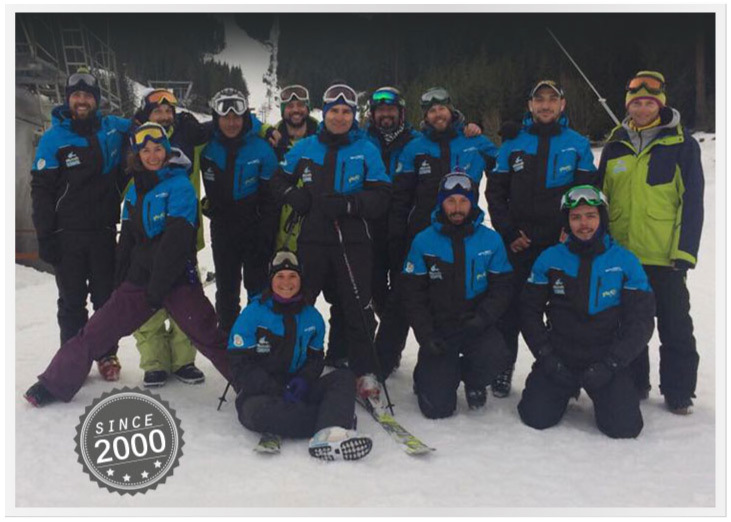 we in Bansko Ski Mania do everything possible to be on the edge of the changing trends in winter sports and help our clients get best service and experience. Bansko ski hire. Bansko ski school. Ski school Bansko. Ski hire in Bansko. Ski rental Bansko. Bansko ski rent. Bansko ski rental. Bansko ski school prices. 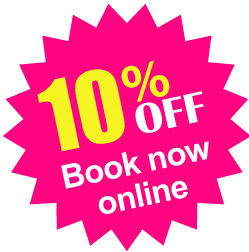 Bansko ski hire packages. Bansko ski shops. Bansko ski shop. Bansko snowboard shop. Bansko snowboard hire. Snowboard hire bansko.